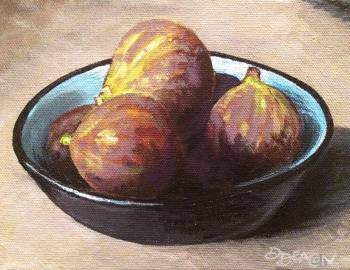 Ocracoke Island has many special annual events. 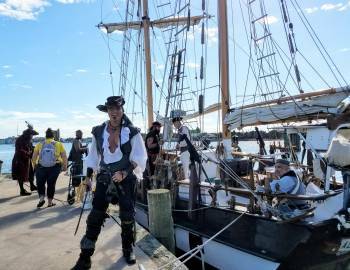 Throughout the year, Ocracoke Village comes to life with fun festivals, big holiday parades, and, of course, Blackbeard’s Pirate Jamboree. Visiting Ocracoke during an event gives you a glimpse into our unique community. 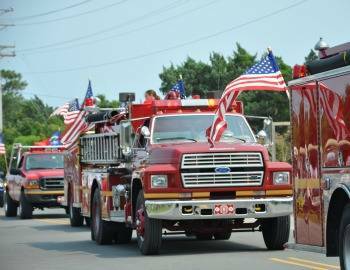 From the Fourth of July Parade to Working Watermen's Oyster Roast and Shrimp Steam Fundraiser, Ocracoke Island events are full of energy and the spirit of North Carolina’s Outer Banks. 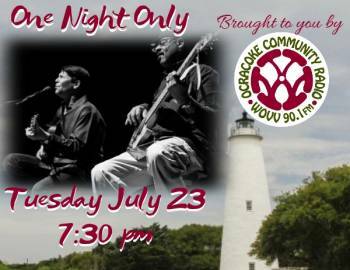 Find Fun Events on Ocracoke Island! Ocracoke Island welcomes you to our three-day Independence Day Celebration. Enjoy a variety of events offering a fun time for all ages.